TRIPAWDS: Home to 13688 Members and 1550 Blogs. Registration Required to Receive Auction Notifications: Please log in to place your bid! Proxy Bids Enabled: Enter your maximum bid for automatic incremental bidding! Enjoy this gift basket for puppy or small dog (girl dogs) filled with fun Martha Stewart / Top Paw pet products courtesy of PetSmart. Everything you need for your new girl puppy (or small dog)! This basket includes a small bed, food and water bowls, toys, food samples and training treats. 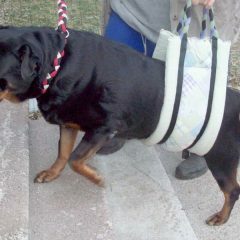 Also get a matching collar (size small) and leash, a cute harness (size x-small) and matching leash. Includes rain boots (size medium) and paw wipes for those rainy days ahead, plus a bottle of puppy shampoo. Includes Puppy Guide with an additional $20 in coupons! NOTE: Domestic (U.S.) shipping included in minimum bid, international winners will be notified regarding any applicable additional fees required for delivery. 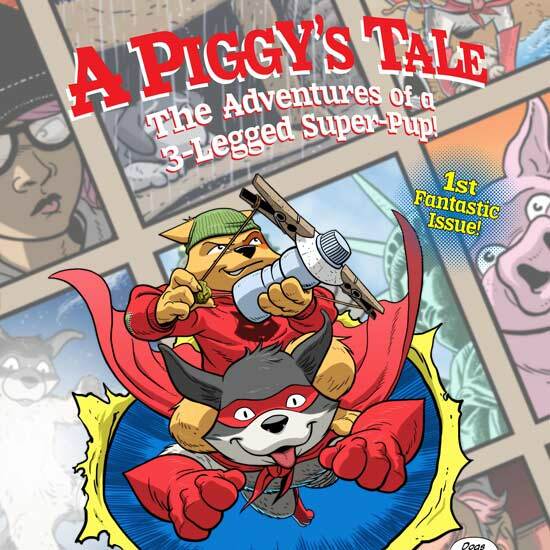 All auction proceeds support the 501c3 Tripawds Foundation Mission to help amputee pets and their people everywhere! 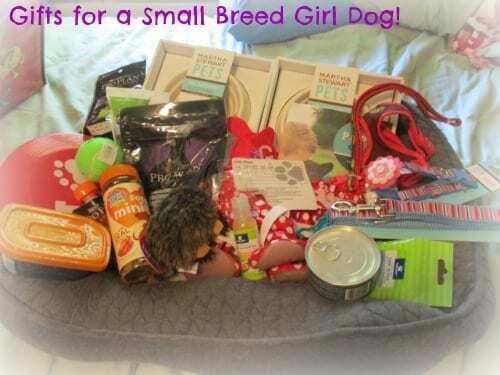 Be the first to review “PetSmart Gift Basket (Small Girl Dog)” Click here to cancel reply. © All Rights Reserved. 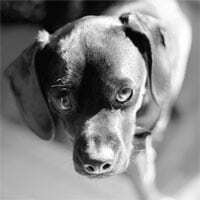 TRIPAWD/s is a registered trademark. 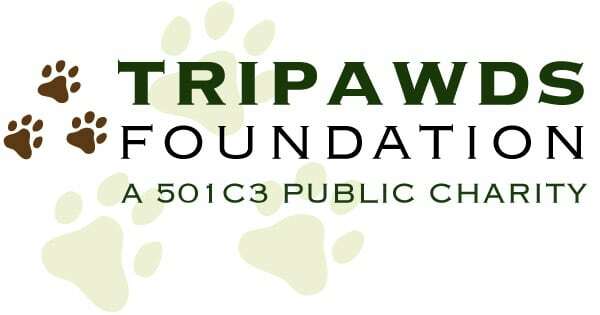 Tripawds Foundation is brought to you by Tripawds.